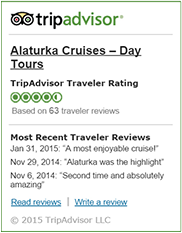 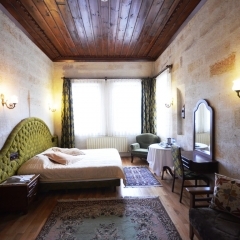 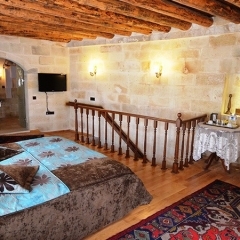 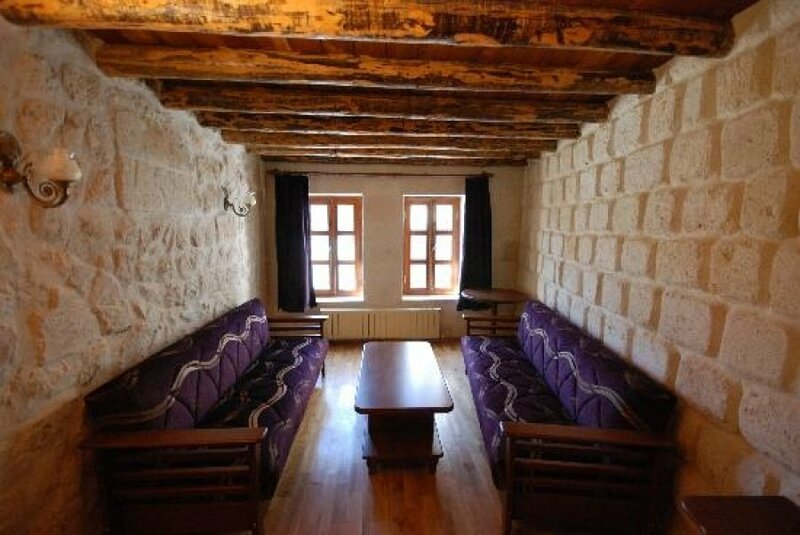 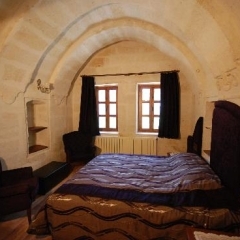 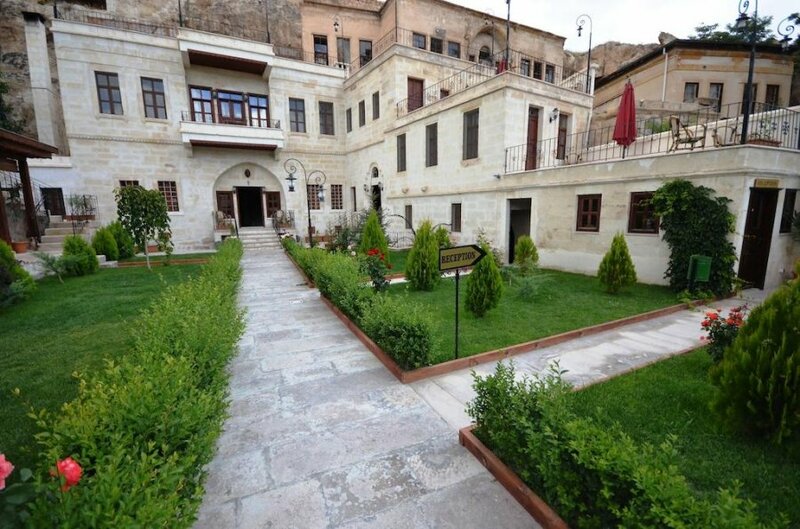 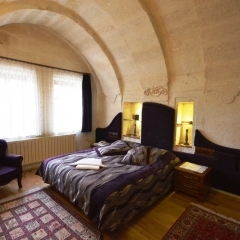 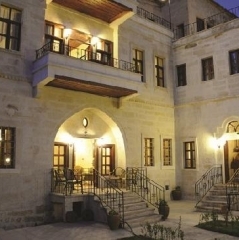 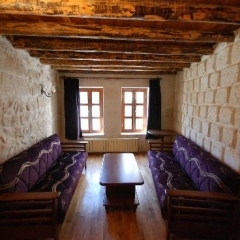 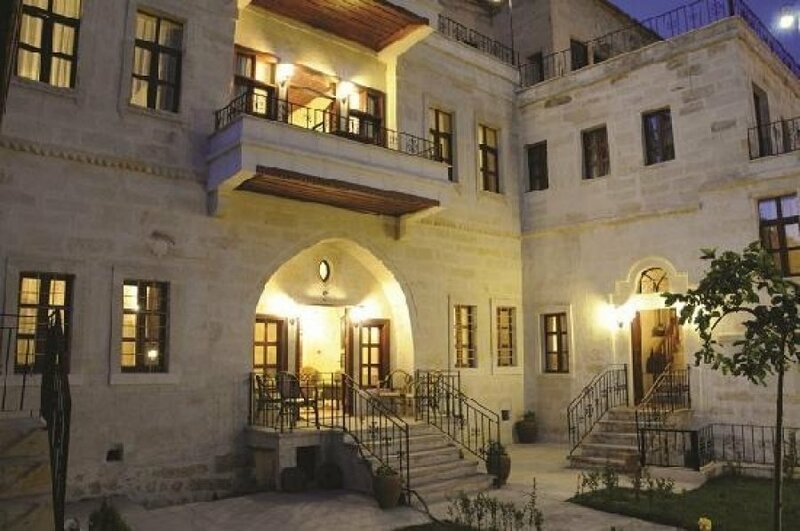 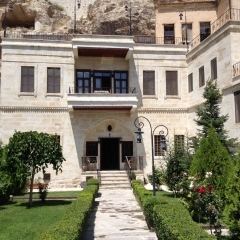 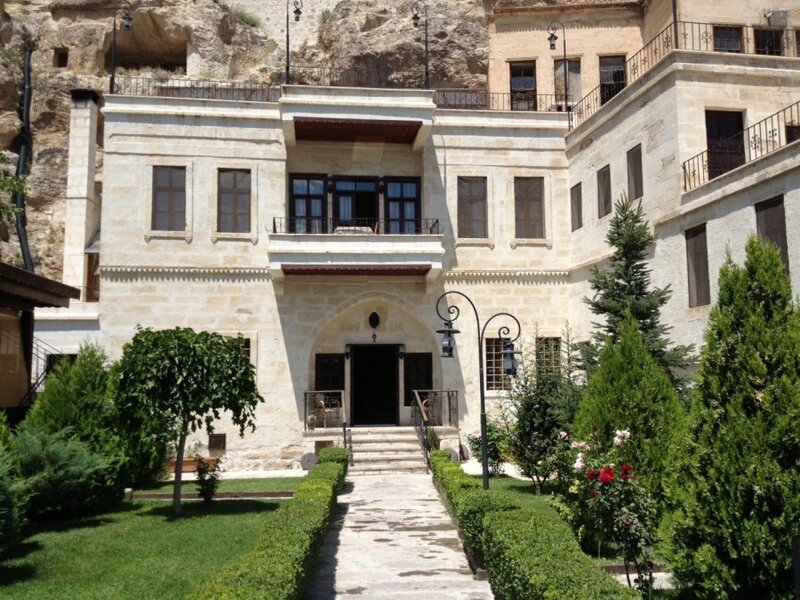 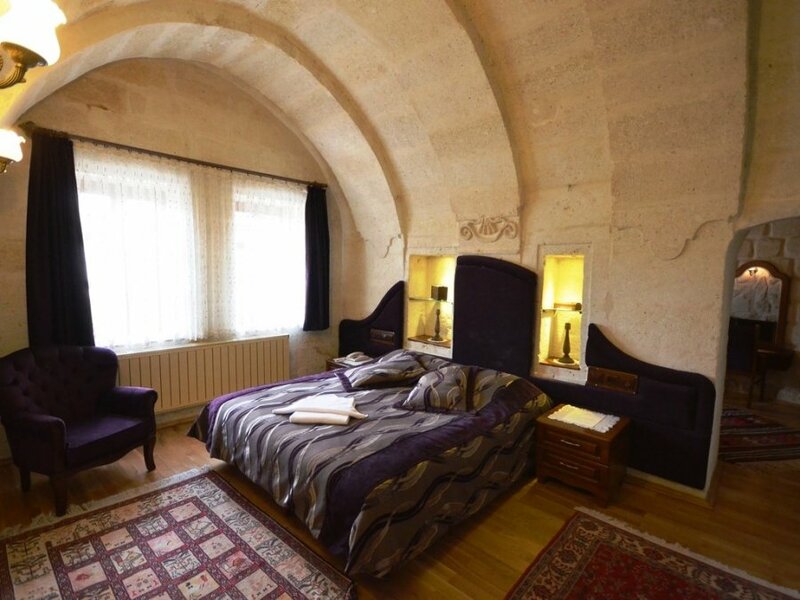 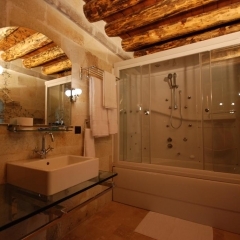 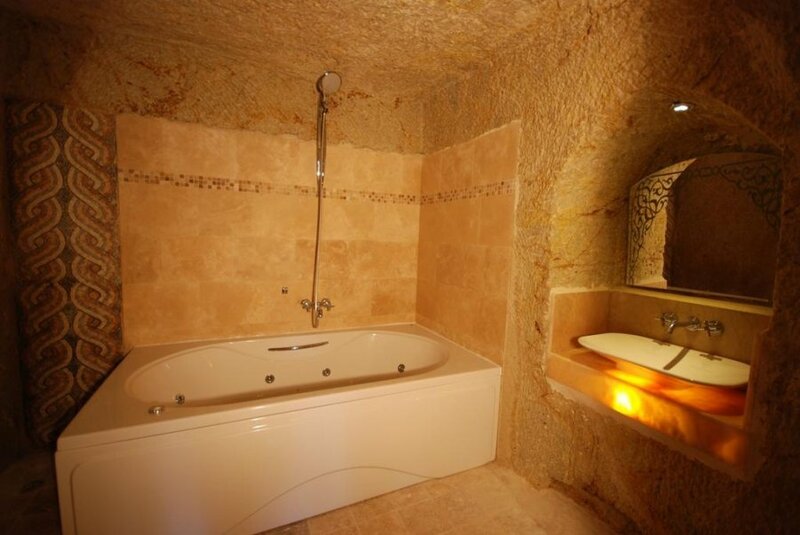 Asia Minor Hotel is a charming hotel located only 200 metres from the centre of Urgup. 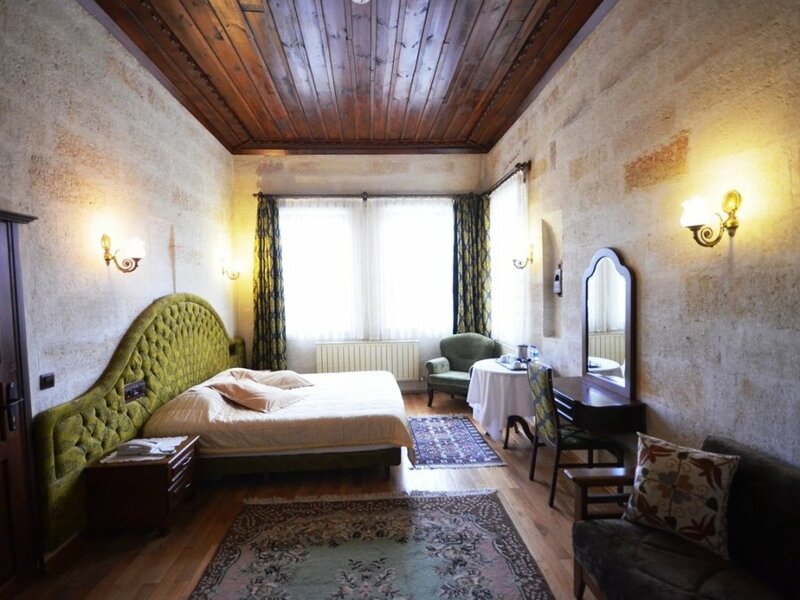 The hotel is a 200 year old Greek-Ottoman mansion built in the traditional local style, recently restored for maximum comfort. 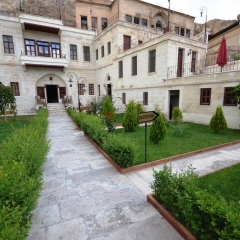 The authentic feel of Asia Minor Hotel extends to the rooms, which are fitted with hand-crafted timber furniture and traditional woven Turkish carpets and kilims. 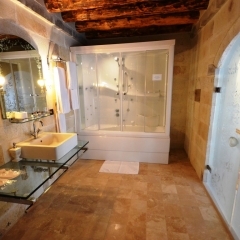 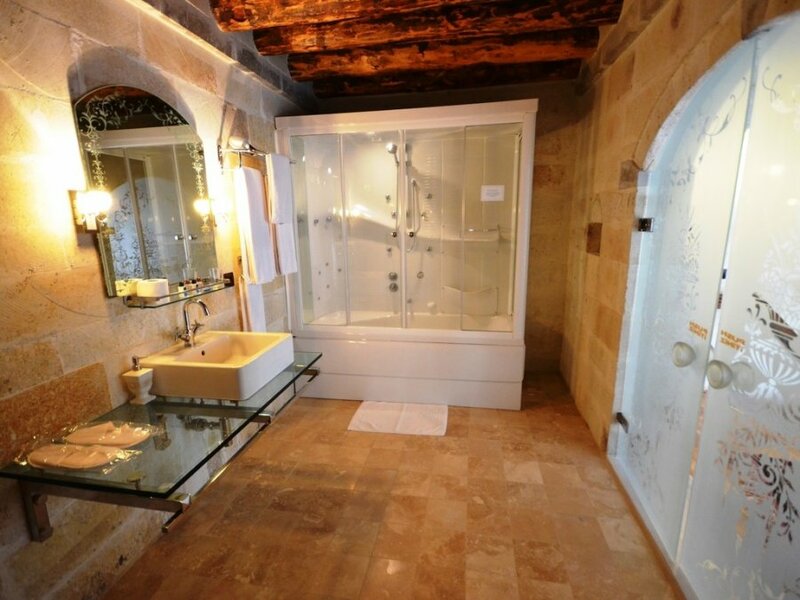 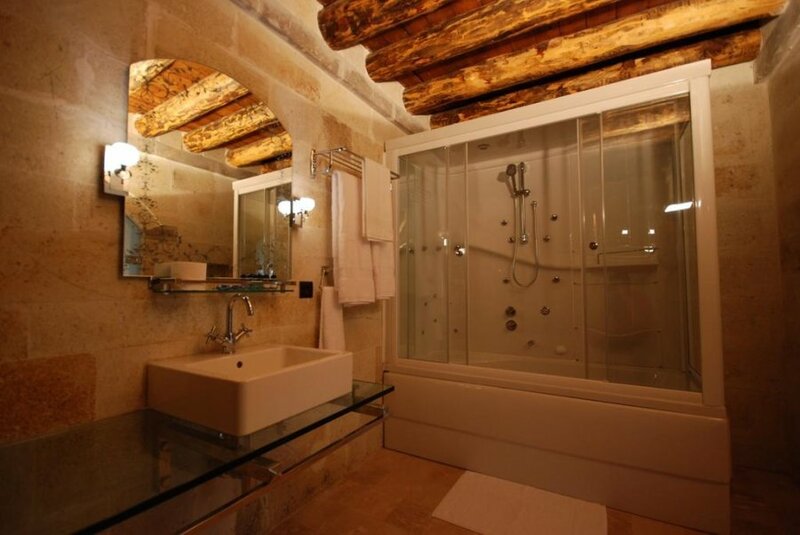 All rooms come with a private bathroom, central heating, TV, and views of the hotel's beautiful courtyard and gardens. 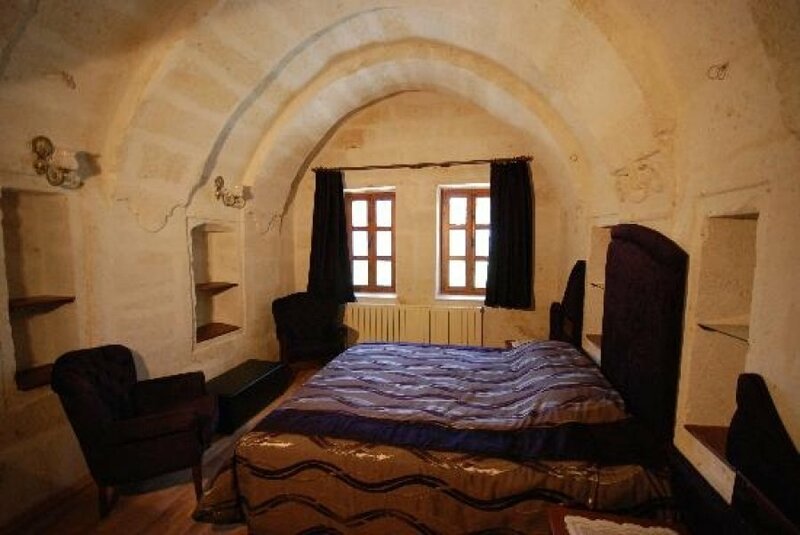 Free Wi-Fi is also accessible in all rooms. 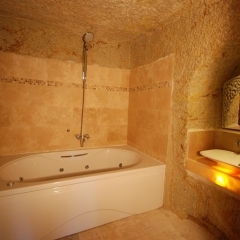 Some rooms include a spa bath and/or a fireplace. 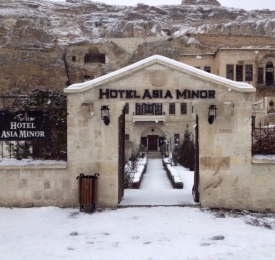 The staff at Asia Minor Hotel have plenty of local knowledge and can help you arranfge any tours and activities in Cappadocia, such as hot air ballooning, horse riding and car hire.